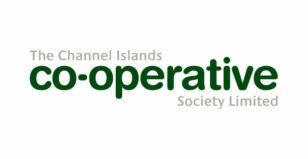 Coop award C8 with 3-year contract for AC maintenance for the Coop’s entire property portfolio in Guernsey, in competitive tender exercise. The Coop were impressed by our technical ability and client portal for our job management software and excellent reporting functions. Our team of experienced and accredited air conditioning engineers will be keeping the coops assets in tip top condition to ensure the life of the equipment is maximised.